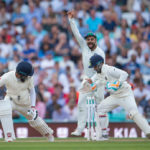 Former Australia wicketkeeper Adam Gilchrist has suggested India afford the talented Rishabh Pant an extended stay in the Test XI. 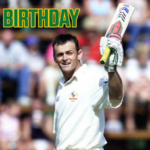 To celebrate his 46 Birthday, we take a look at the moment Adam Gilchrist smashed the second fastest double-century, at the time, against South Africa in February 2002. Today in 2007 marks the day Adam Gilchrist became the first to smash 100 Test sixes, earning him Legend of the Week status. 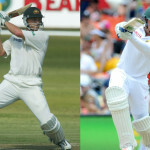 Quinton de Kock is being compared to Adam Gilchrist fly in, as legends compliment the young superstar.